How do you make a camera even cooler? Just add a “laser” to the top. In the midst of the Nikon’s largest product launch of the year, the unveiling of the full-frame mirrorless Z series, Nikon has also announced the development of a dot sight accessory and the official launch of the previously teased phase fresnel 500mm lens. The idea behind the dot sight, named the Nikon DF-M1, is simple: To help guide photographers using super telephoto lenses to figure out where, exactly, the camera is pointed. The accessory was designed with the crazy 125x zoom of the Nikon Coolpix P1000 in mind, but the company says it is compatible with any Nikon camera with a hot shoe. Using long telephoto lenses can make it difficult to find your subject, especially when trying to track a moving subject. The DF-M1 is designed to help in those scenarios, giving photographers a way to track objects accurately without needing to look through the lens. The accessory is slated to list for about $ 175. 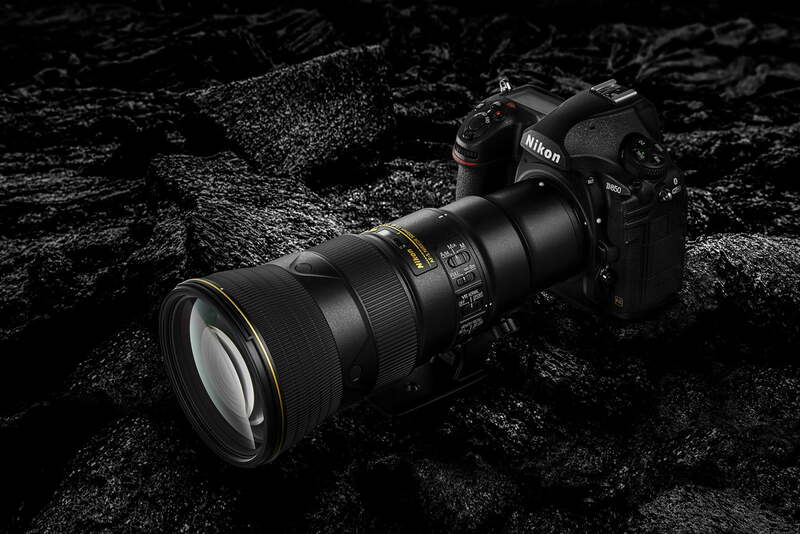 Nikon also shared full details on the previously announced AF-S Nikkor 500mm f/5.6E PF VR — a super telephoto that uses a phase fresnel design to cut the weight in half compared to similar lenses. Despite the longer focal length, the lens weighs about as much as the company’s 70-200mm f/2.8E FL ED VR lens at about 3.2 pounds. Nikon says that previous 500mm lenses pushed past six pounds. The lighter design also makes it possible to use the telephoto without a tripod to help take some of the weight off the photographer. Phase Fresnel lenses rely on diffraction to reduce chromatic aberration, which eliminates several elements from the lens. Nikon says the design works well even with high-resolution cameras and also produces colors that are almost true to life. Despite the aim of keeping a low weight profile, the lens is still weather-sealed and a fluorine coating helps repel water grease and dirt from the front element. A new autofocus system also contributes to the lighter weight. By making the autofocus components lighter, Nikon says they’ve also managed to make it faster. The lens also includes Vibration Reduction, Nikon’s term for image stabilization, which is rated at up to four stops and has both a normal and a sports mode. The full-frame lens is available in F-mount, but it can be used with the new Z7 and Z6 mirrorless cameras with the FTZ adapter (also announced today). It will begin shipping on September 13 for $ 3,600.